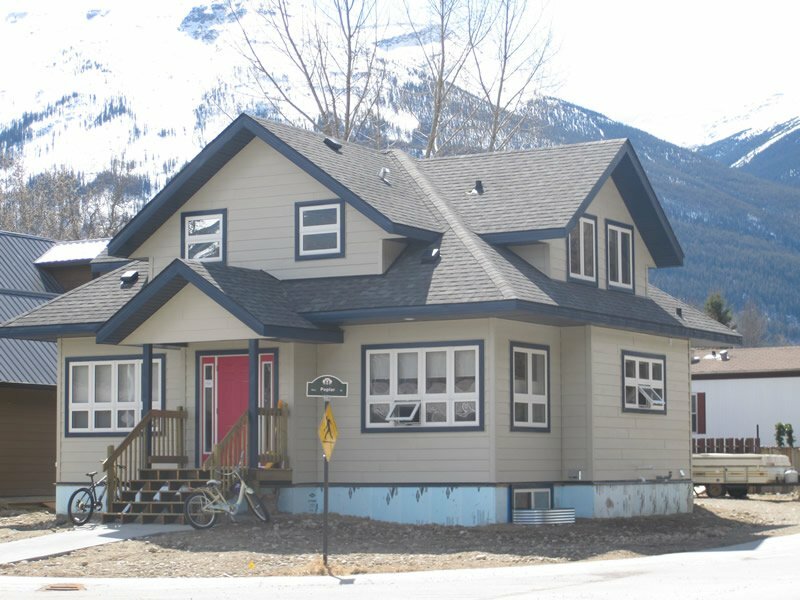 Customers can either send to Millennium Modular Homes their home sketches or plans, or they can request a selection of some of existing modular prefab home floor plans or the company can custom design to suit client's needs. 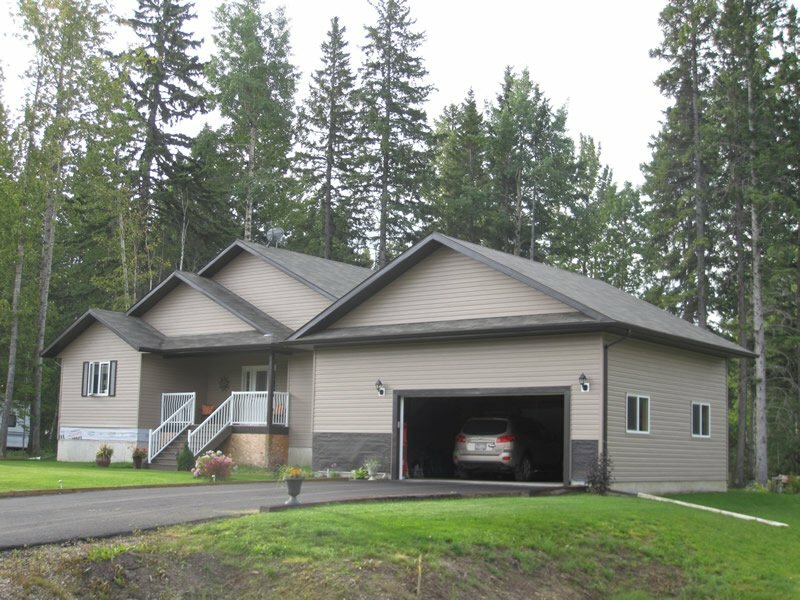 Millennium Modular Homes permanent show room at the factory is on a full basement and a visit is the best way to see what modular prefab home builders and the company are all about. 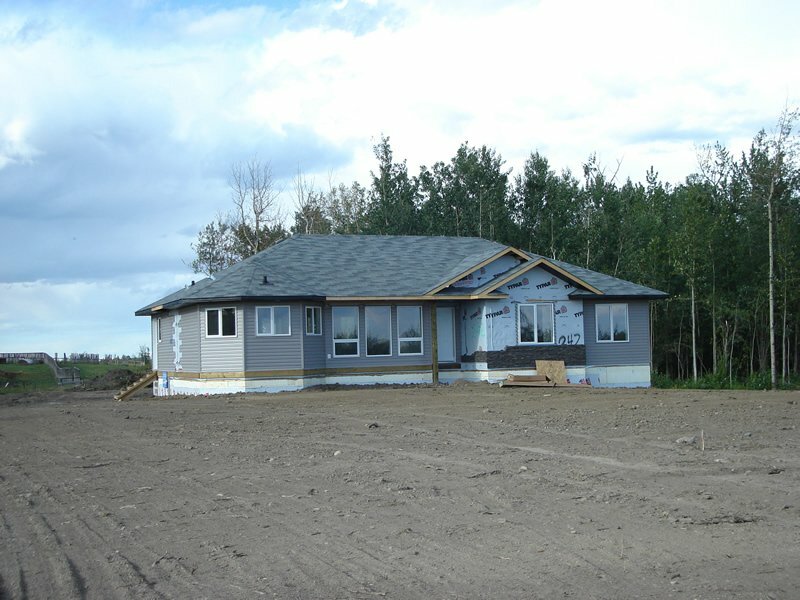 During the construction of a prefabricated home the client is invited to inspect site at various stages. 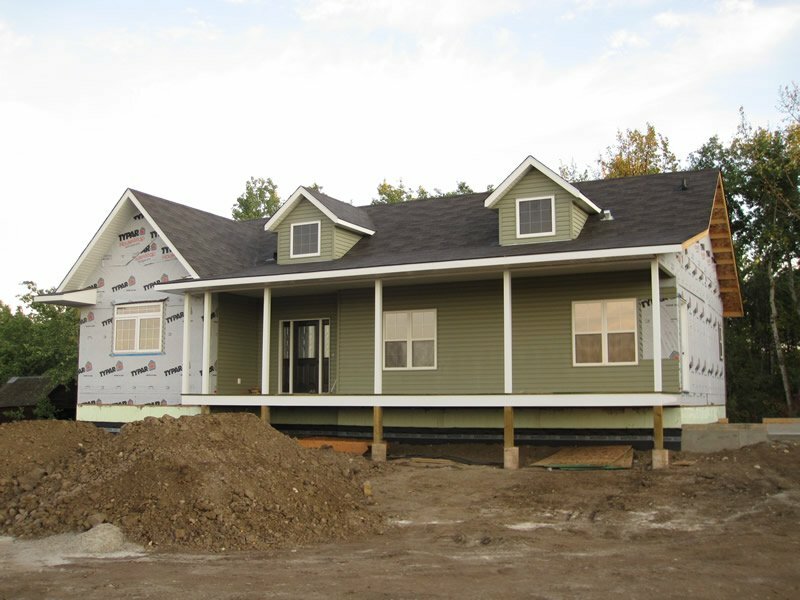 Once landed a typical prefab home takes 7 to 14 days to complete the interior and exterior finishing. 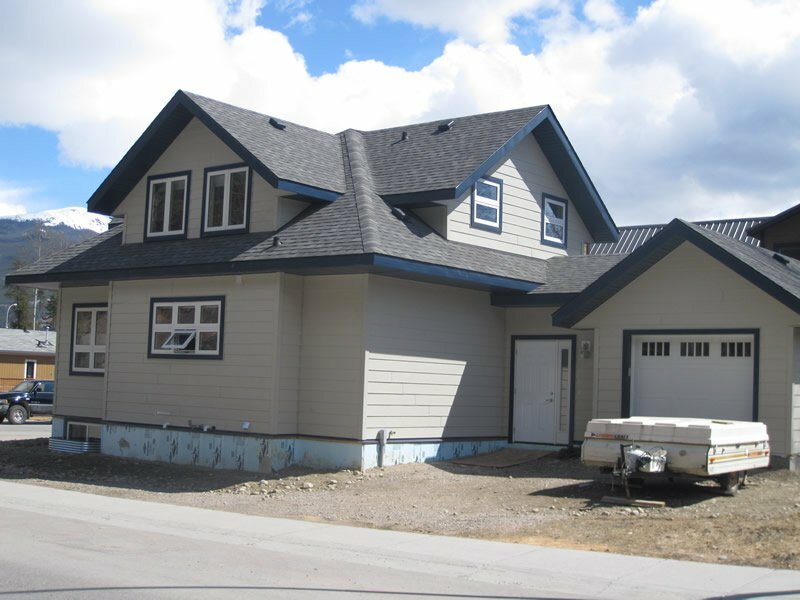 Millennium Modular Homes has one year builder warranty as well as five years warranty with National Home Warranty. 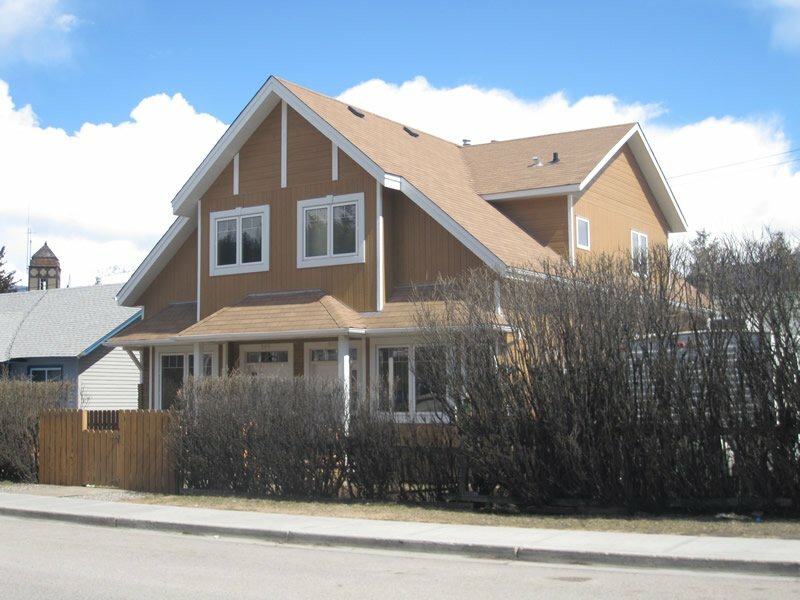 The company is a member of the Better Business Bureau and is licensed by the Government of Alberta.